If you are in the market to buy a vehicle and you want to find one that is affordable, then come by 56 Auto Sales London to see cars for sale under 5000. Needing a car is a priority, and most of the time will require you to spend more money than you want to spend. But here at 56 Auto Sales London, you can stop by and find a car that is well within your budget when you see the cars under 5000. If you aren't looking to spend a lot for a car, but need one that is reliable, and dependable, and that will get you to work, school, the grocery store and everywhere you need to be, without worrying about it lasting, then you can come by and see what all we have for sale. If perhaps you are looking to find off-road vehicles we have those for sale as well. Maybe you are seeking something for you and the family to enjoy on weekends or have something fun to do when you have a day off. 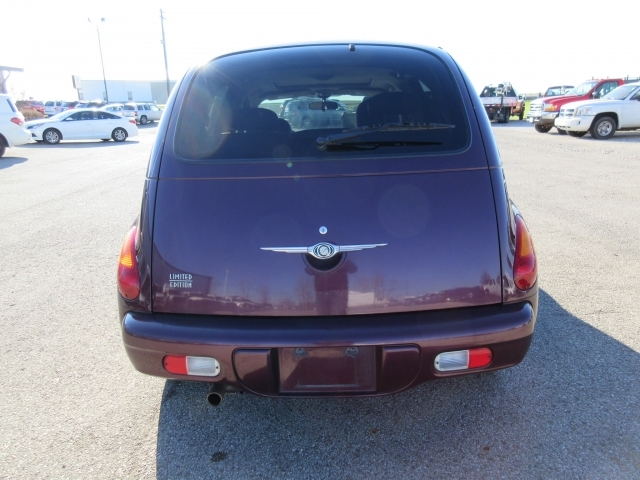 Come by and take a look at some of our used cars under 5000, like the Cazador Beats or Golf Carts. If you want something different and fun, you will also find that here at 56 Auto Sales London. Whether you want something practical and inexpensive to drive for your everyday use or you are just wanting to find something for you and your family to use for enjoyment, like at the beach, or maybe you own some land and like to ride around and enjoying a beautiful day when the weather is good. You can stop by here and take a look at the vehicles we have for sale. When you want to find used cars near you under 5000, sometimes it can be a real pain to keep driving all over looking for dependable cars with a reasonable sticker price. When you come to our dealership at 56 Auto Sales London, then you will see what we mean by deal and variety when searching for used cars for sale. Finding the right vehicle takes some searching, but with the help of our sales staff, you can find the car that you want to buy. 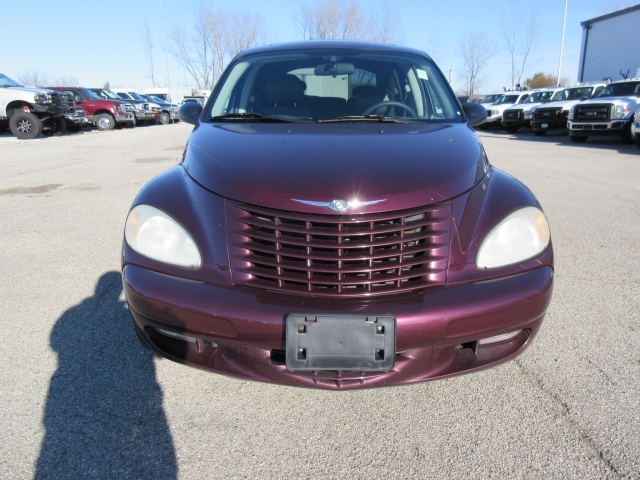 If you like the PT Cruiser, or maybe you want to see some other cars we have, stop by and take a look around. This is only one of the cars for sale in Ohio, that are priced under 5k. So if you are interested in this one, or want to take a look at some of our other vehicles, we have here at 56 Auto Sales London. We have a variety of cars for sale here that can meet every need and budget. We have a large selection of vehicles whether you are looking to save money or need to find a car. Stop by today and take a look around our dealership at used cars for sale and discover something you like that is well within your budget.